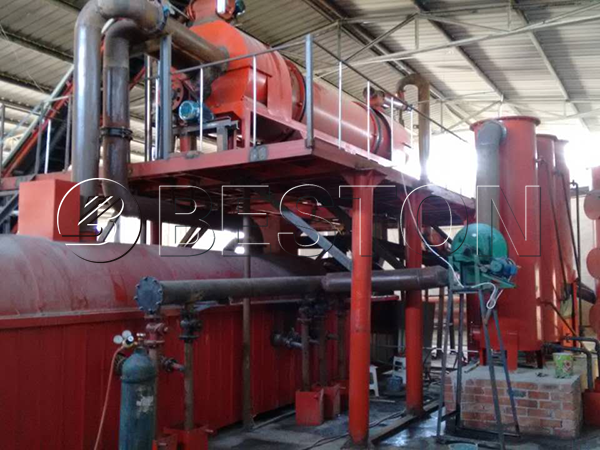 Beston Machinery have the MSW carbonization plant for sale. This plant can help you turn the municipal solid waste into carbon. First, you need to sort different kinds of waste out of the msw with the waste sorting machine. Then the sorted waste can be recycled through different machines. 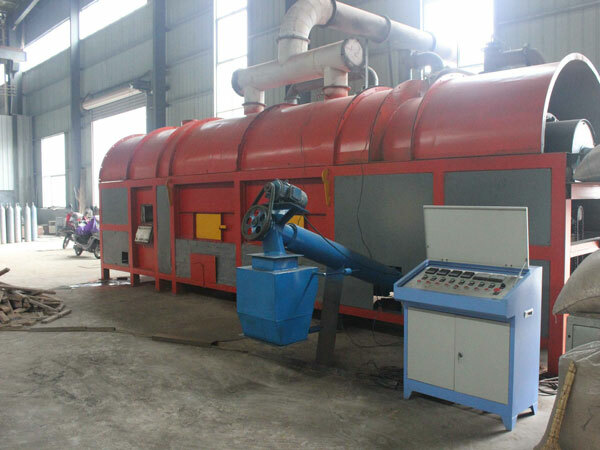 The MSW carbonization furnace can solve the problems caused by municipal solid waste. 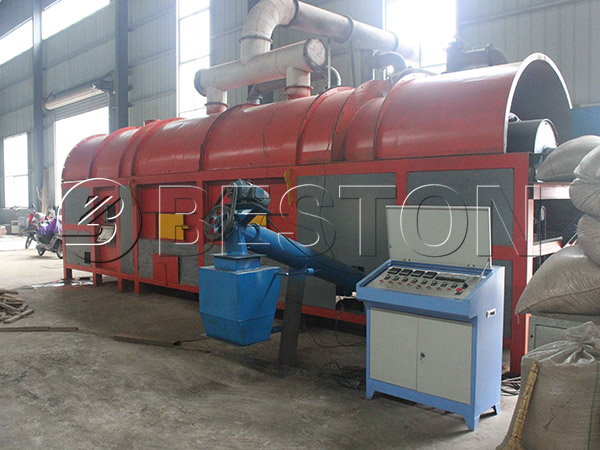 Beston MSW carbonization furnace adopts the unique one fire two steps method, which can reduce fuel cost. In addition, the security design is also special. The furnace is equipped with a temperature detection, which can control the working state. Besides, the protective layer can prevent the operators from being hurt by the high temperature. We promise that you can enjoy the best service before and after buying our products. We have the professional technicians to help in installing and debuging the plant. The carbon content of the waste biomass carbon is about 90%, which is pretty higher than the common carbon. 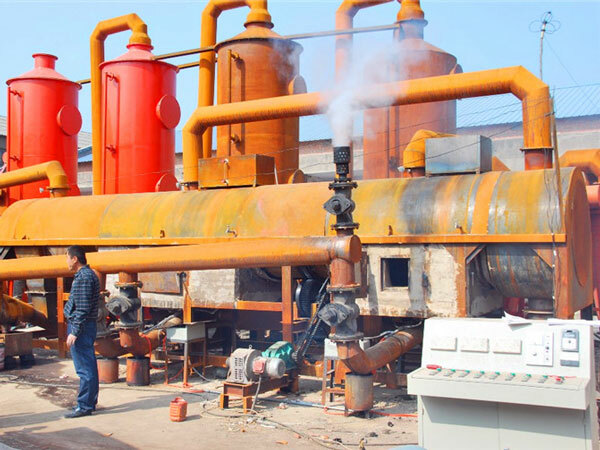 The biomass carbon is good fuel, and it is also the best material to make activated carbon. So you can make profits from the carbon you get from msw. 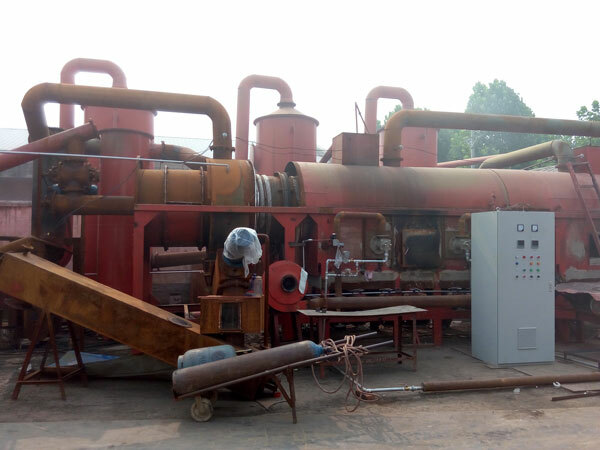 There are several models of the msw carbonization plant. They are different in capacity and power, and you can view more here. With the increasing concern about the MSW and waste garbage, the municipal solid waste disposal plant has become a rising demand. 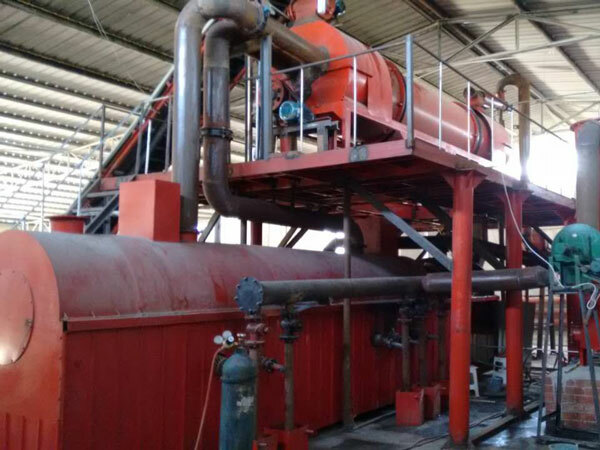 So investing a municipal solid waste carbonization plant is a good choice for you. 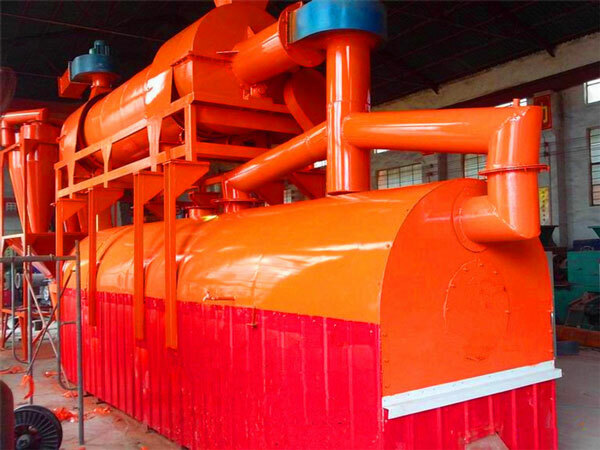 Moreover, the plant can also be used to handle biomass waste and sewage sludge, which means the plant is multi-functional. 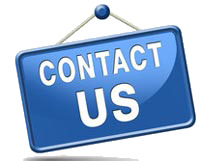 If you want to know more, just contact us by filling in the following chart.